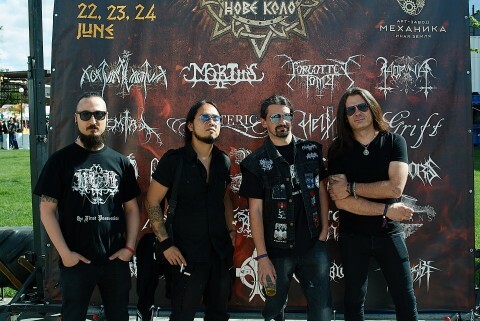 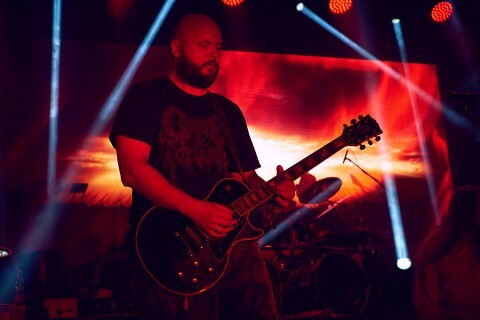 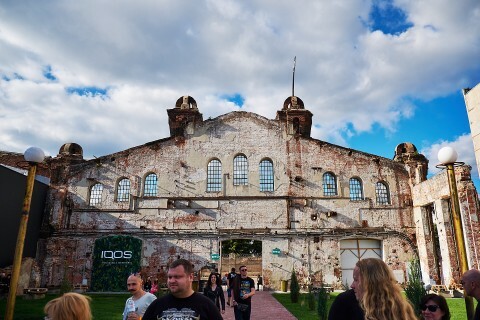 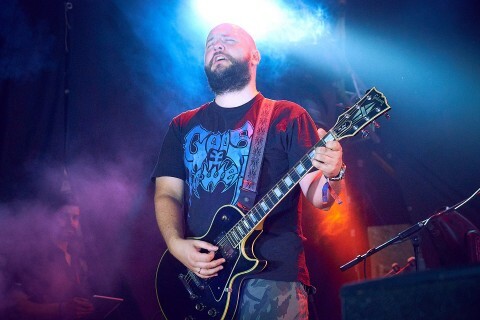 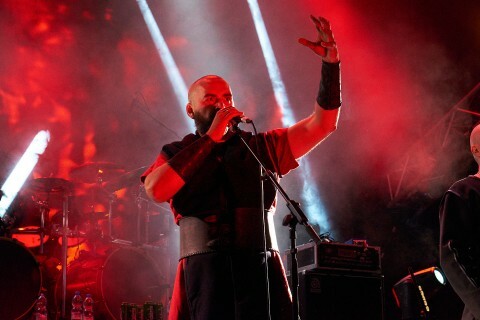 Ragnard Reborn Nove Kolo, the Kharkiv-based new-formed metal open air which aim, according to the organizers, was "to revive the spirit" of the canceled 2017’s Ragnard Rock Festival. 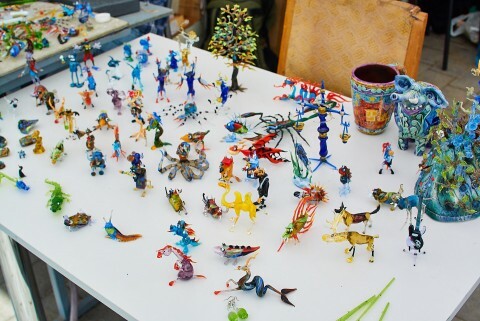 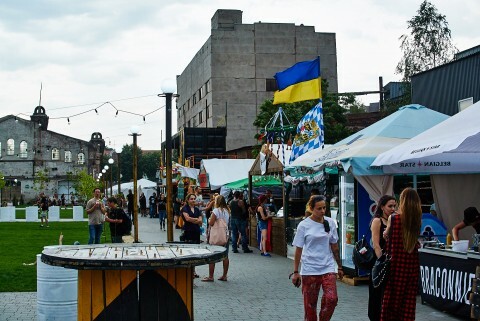 The Ukrainian event took place on June 22-24, below — our report about its two days. 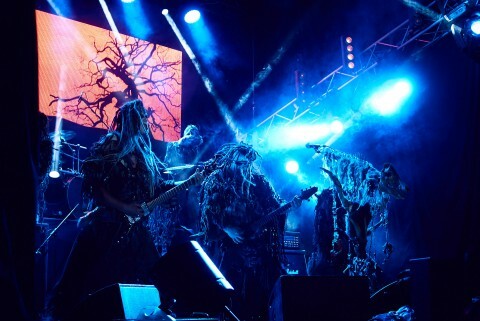 "The Ukrainian bands performed at the first two Ragnard Rock Festivals in France, and now this is the turn of the French acts to play in Ukraine." 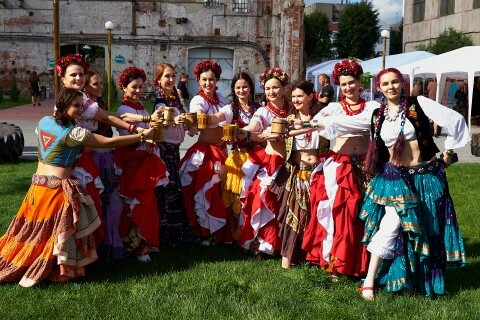 "We appreciate the spirit of that Ragnard, but now we are creating our own event. 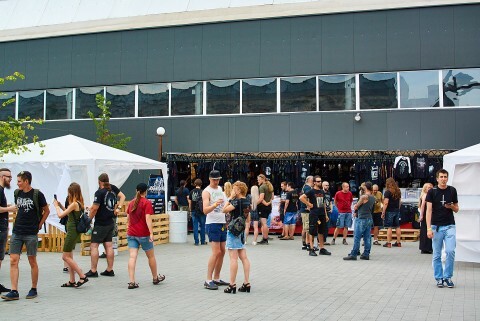 As a sign of respect, we decided that all European fans who couldn’t visit the last Ragnard Rock because of its cancellation will be able to attend our festival for free if they have a last year's ticket. 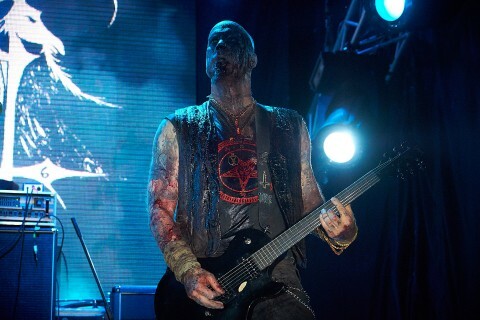 This is not compensation, but only a mark of respect." 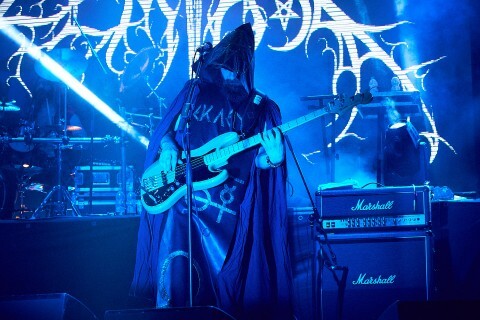 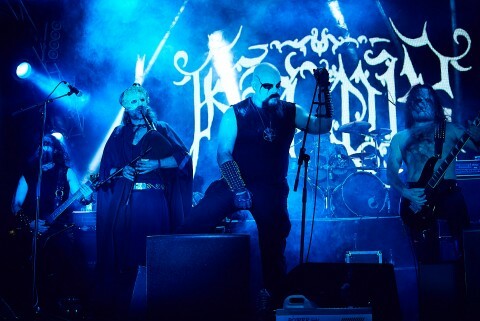 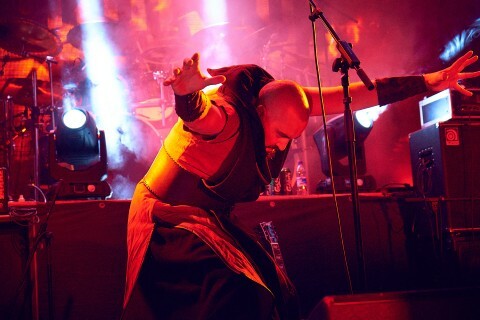 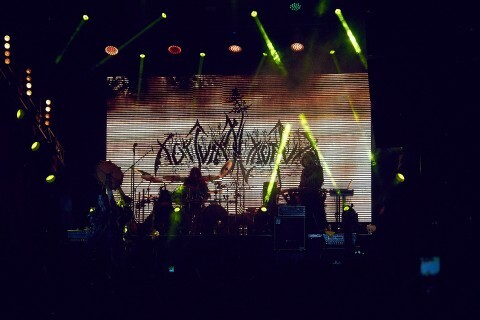 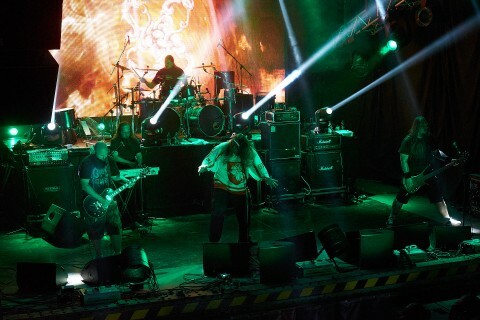 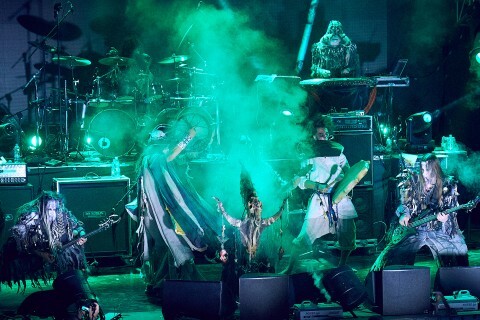 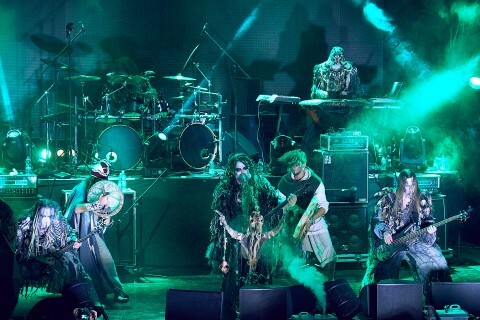 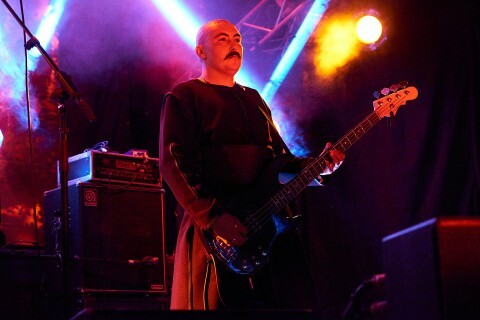 The organizing committee has added on Facebook that the purpose of creating Ragnard Reborn Nove Kolo was "to revive the spirit of the Ragnard Rock Festival", which 2016’s program "put Ukraine in focus through our artists, culture and history [the festival line-up featured the Ukrainian bands Nokturnal Mortum, Kroda, and Khors — Noizr]." 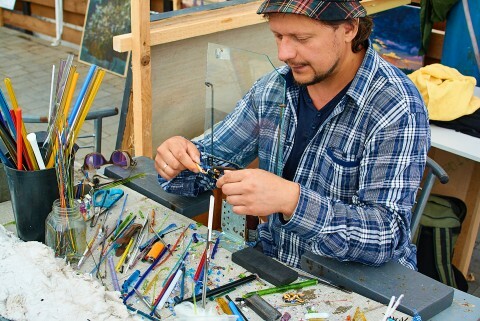 "Ragnard Reborn Nove Kolo is conceived in a big way. 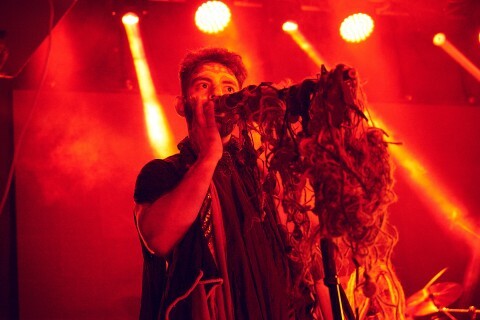 I want everything to go perfectly well. 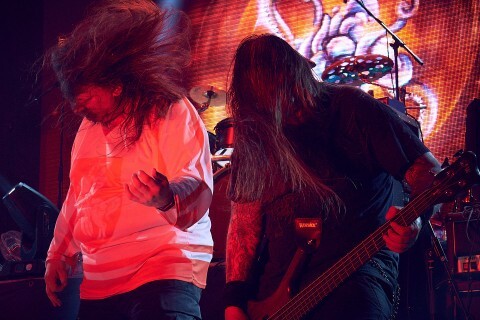 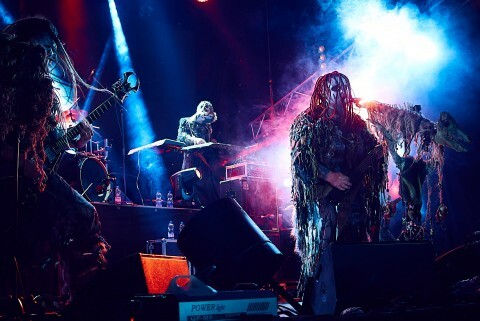 I hope that the festival will be able to avoid mistakes and shortcomings of Ukrainian metal festivals and this will be a real milestone in the cultural sphere." 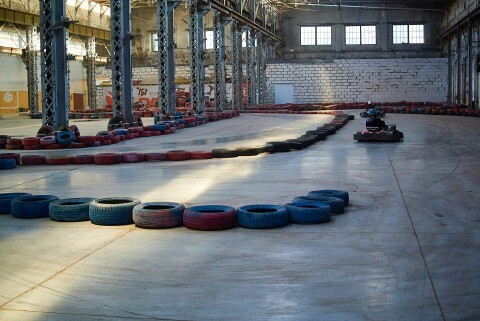 Being in anticipation, our team at weekend before last personally was able to check if these words match actions, and it turned out (spoiler!) 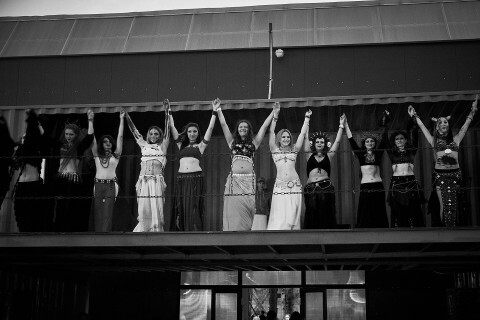 that the organizers, in fact, realized many of their ideas and promises. 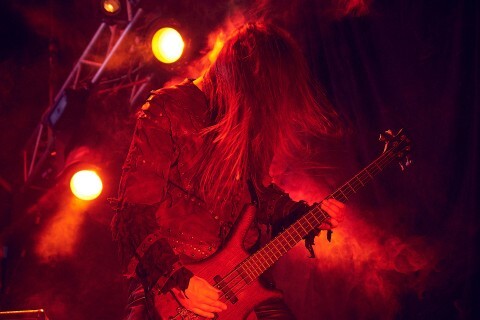 What is Ragnard Reborn Nove Kolo? 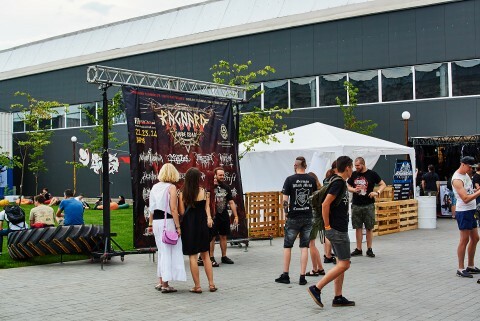 In order to revive "the spirit of the Ragnard Rock", the organizing committee set up for the 3-day event a very intense program. 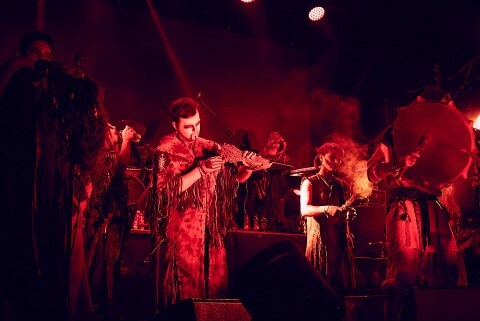 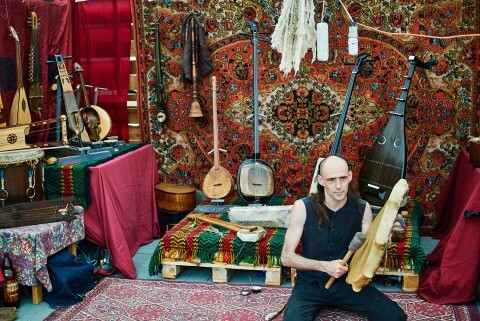 Its music part consisted of 24 shows of artists from Ukraine, Belarus, Poland, Italy, France, Finland, Norway, Sweden, UK, as well as Greece and the USA. 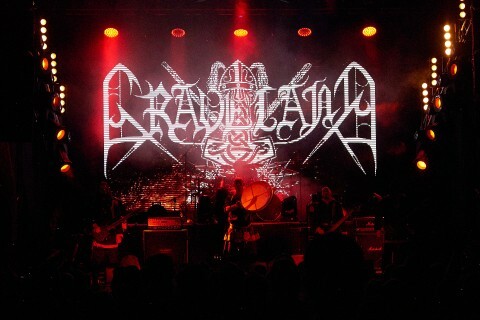 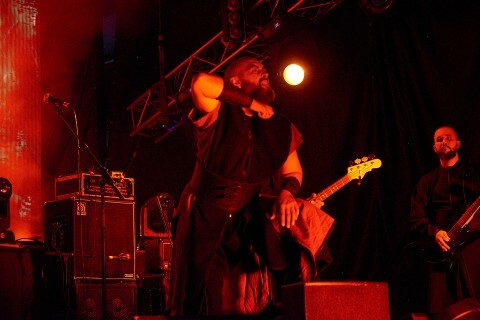 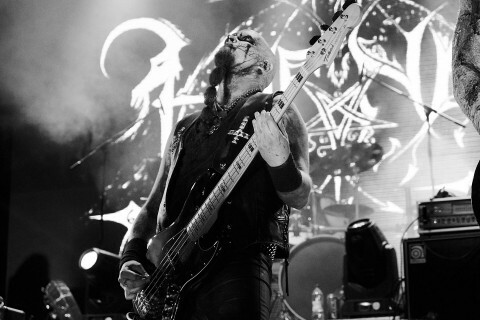 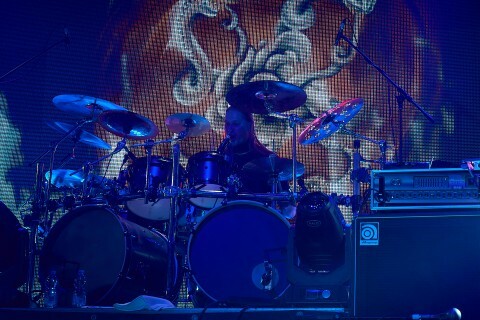 Like it was on Ragnard Rock Festival, the lineup was mainly focused on black, death, doom, and pagan metal bands. 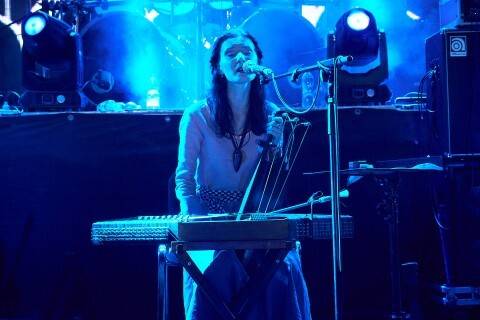 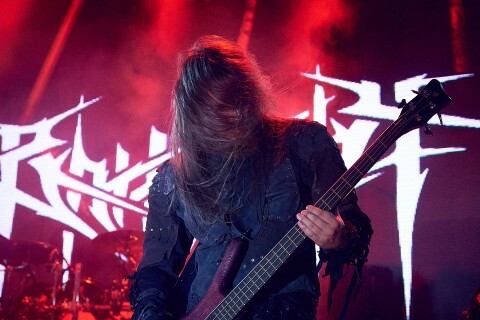 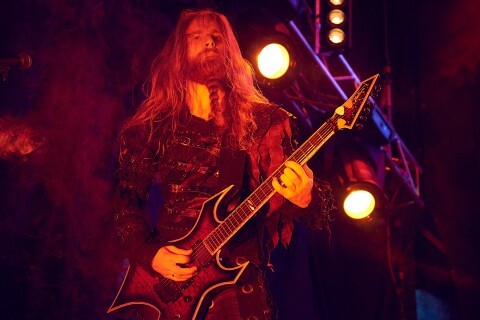 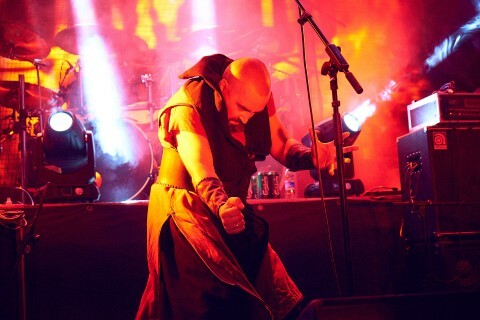 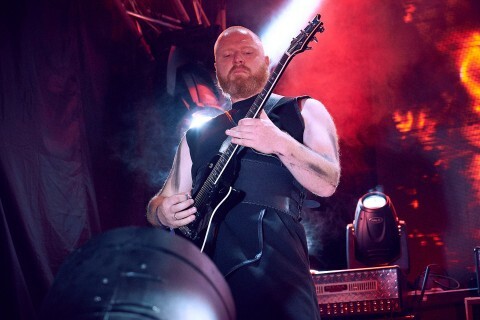 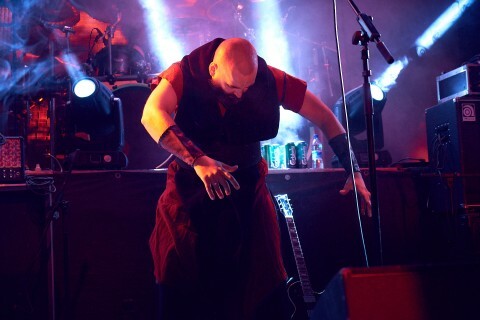 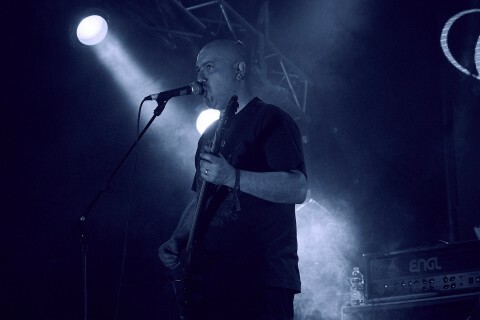 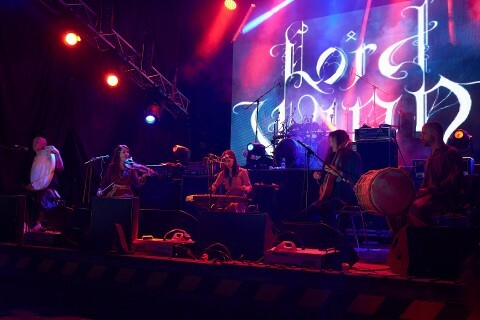 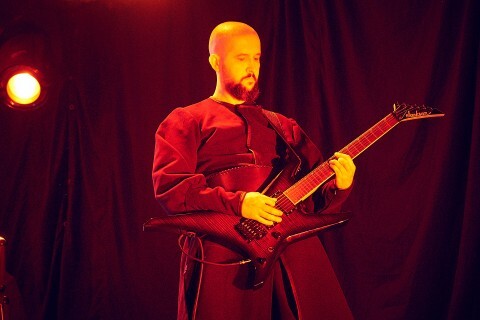 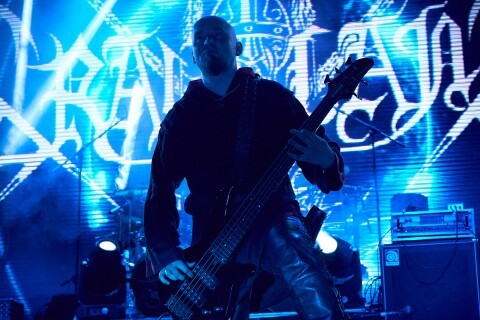 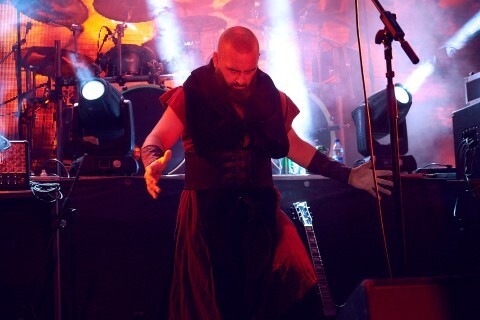 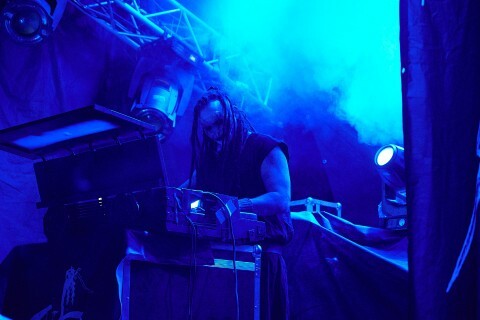 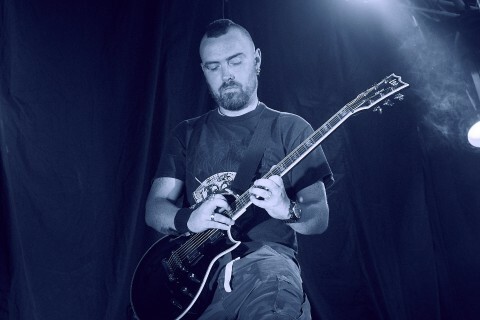 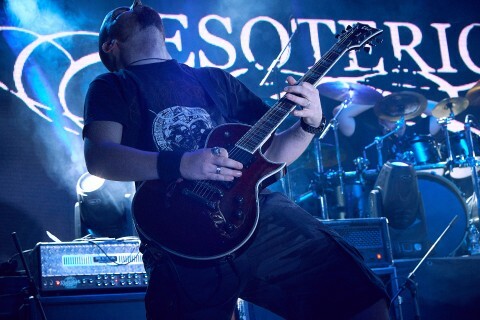 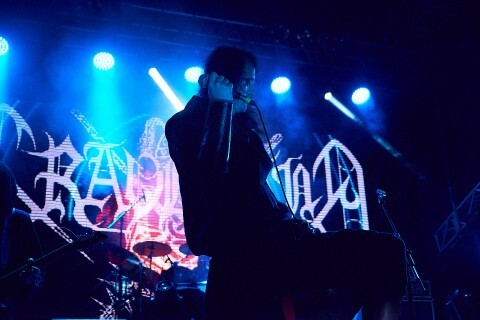 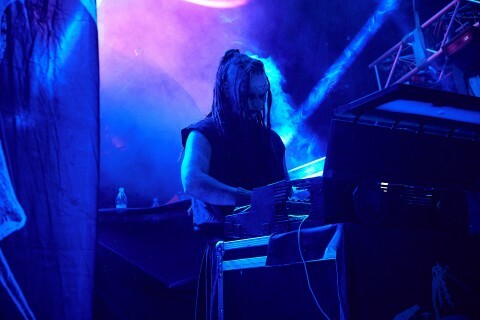 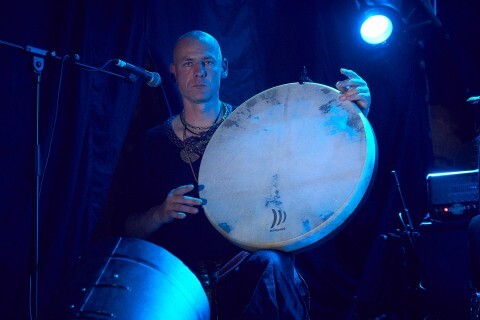 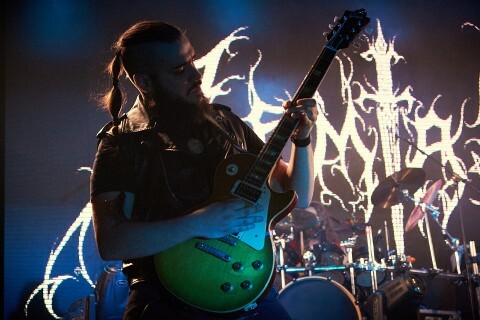 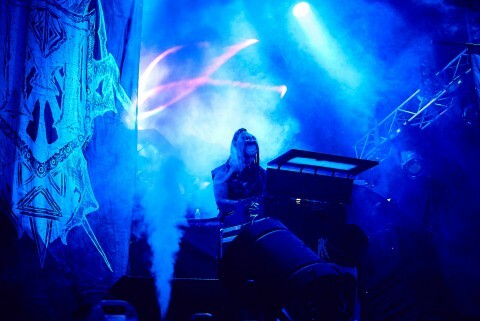 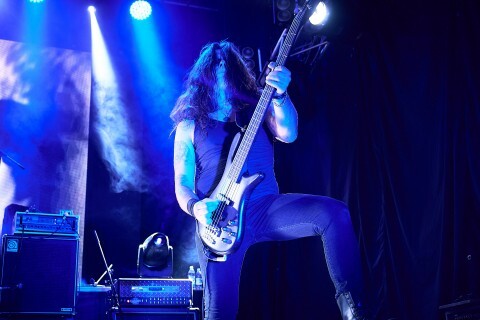 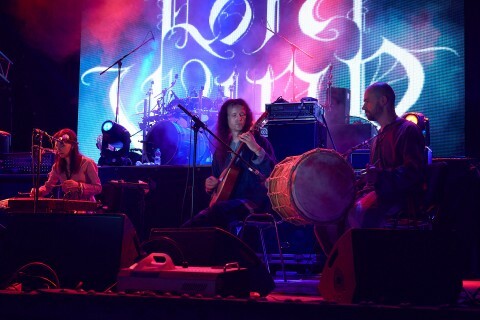 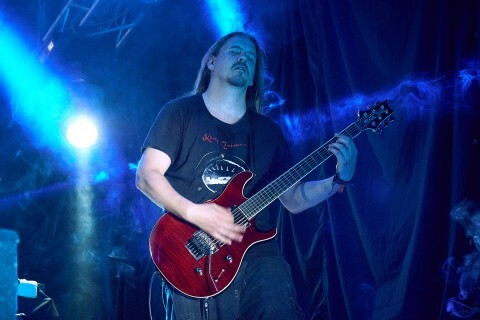 In addition to these genres, there were also presented artists of other styles such as Lord Wind (darkwave/folk/medieval music), Mortiis (darkwave/industrial), and the Serbian pianist Nikola Cvetkovic, who performed Katatonia’s songs. 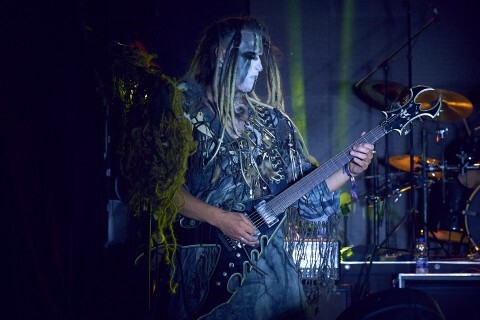 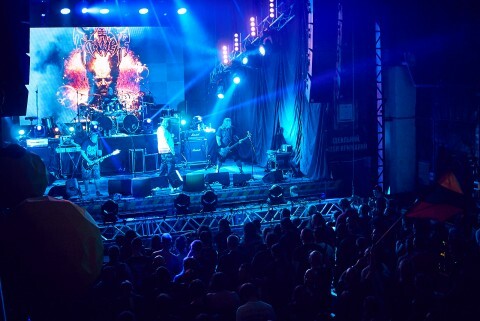 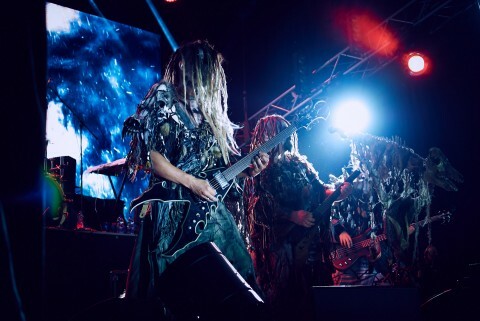 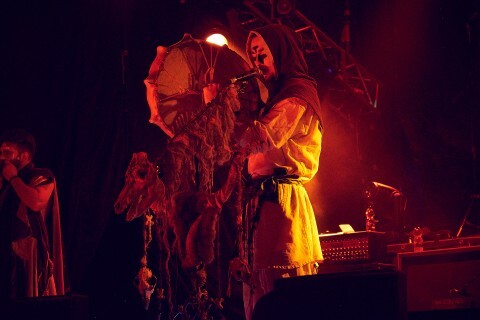 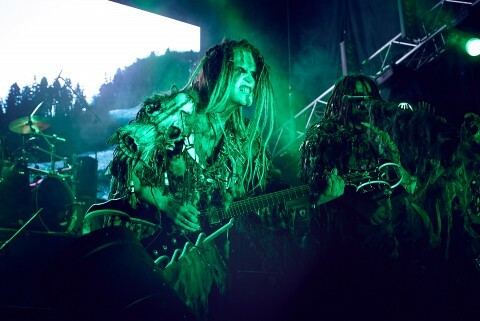 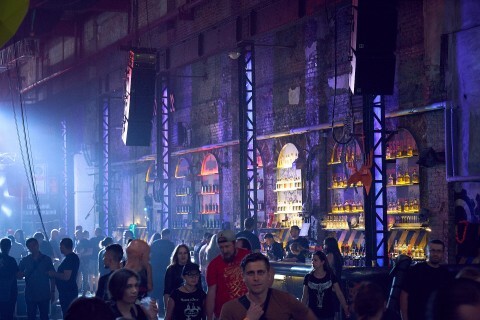 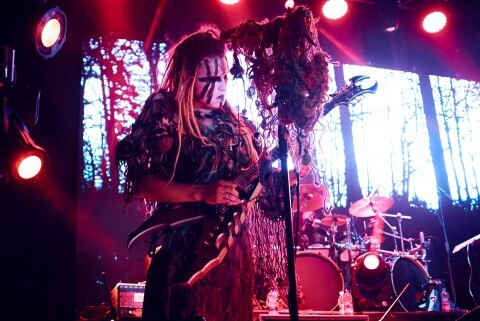 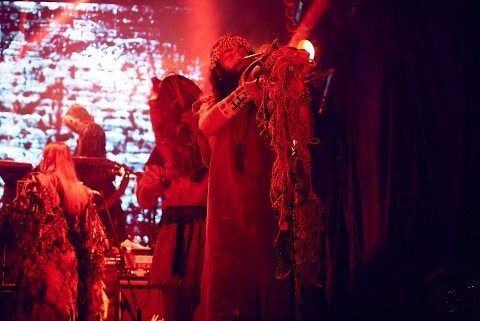 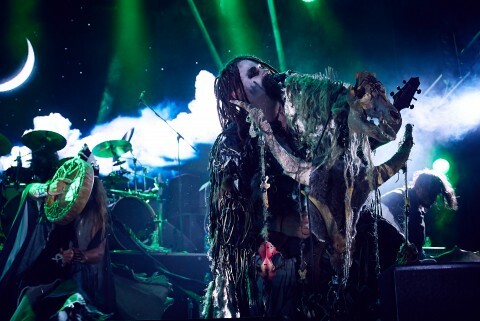 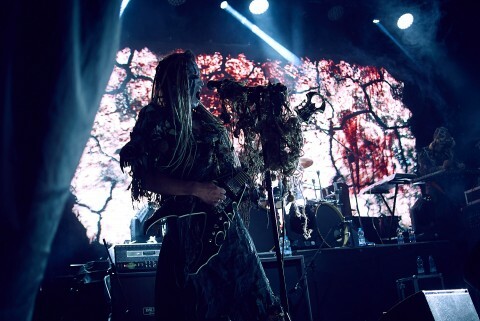 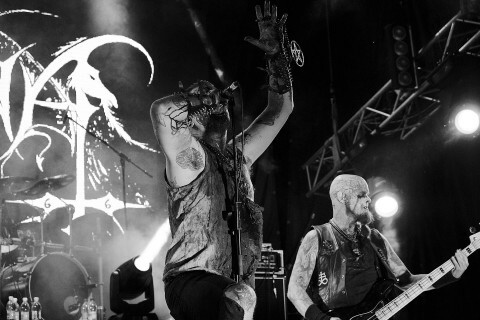 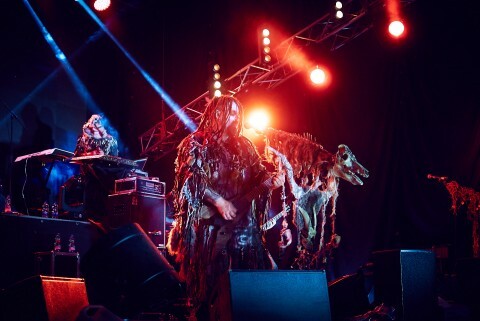 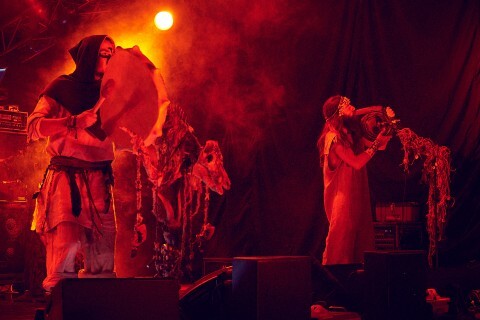 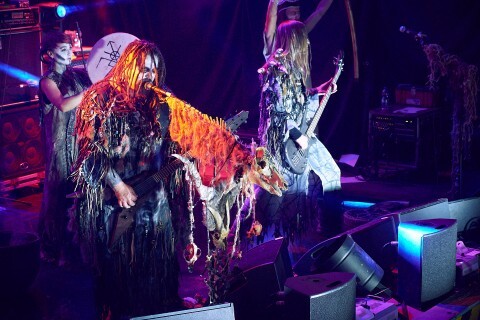 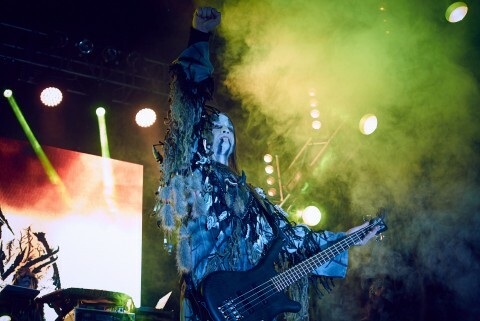 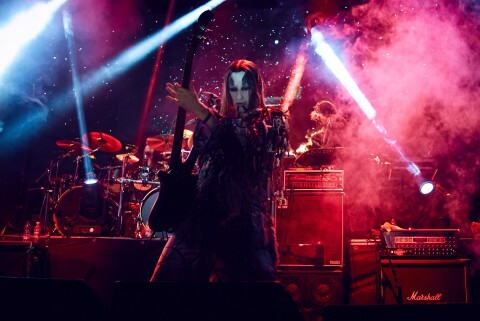 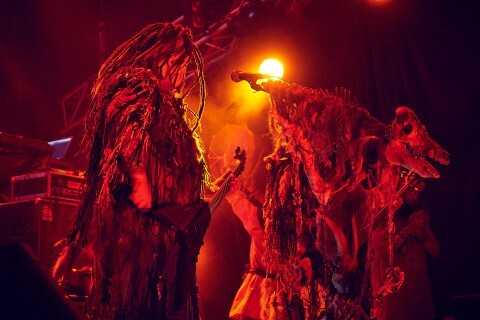 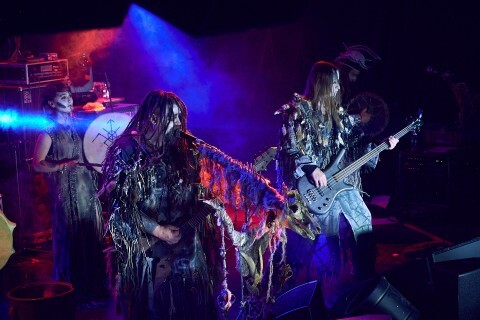 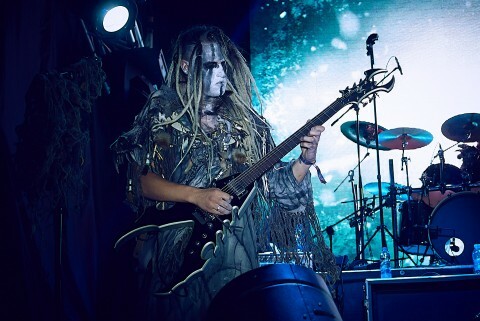 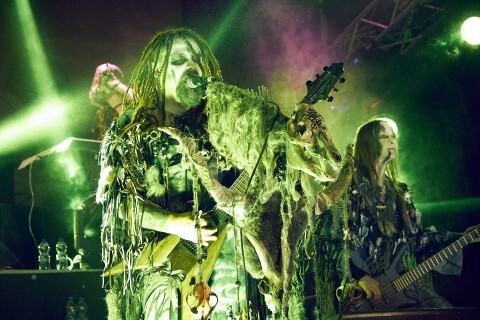 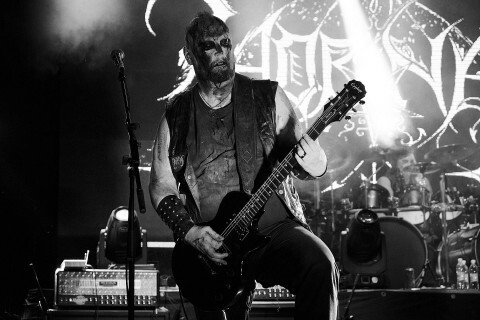 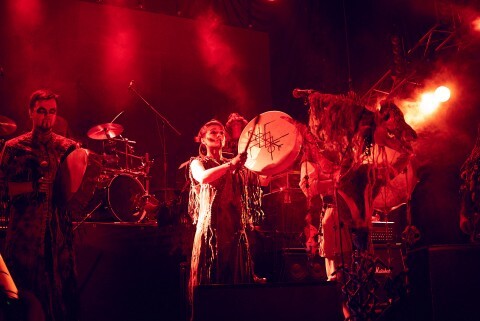 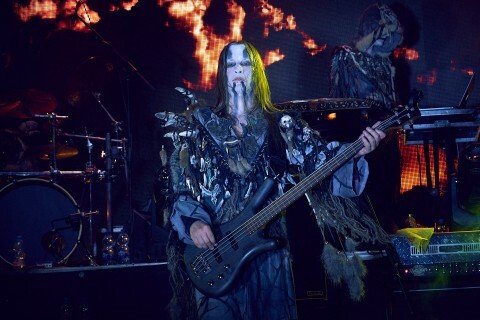 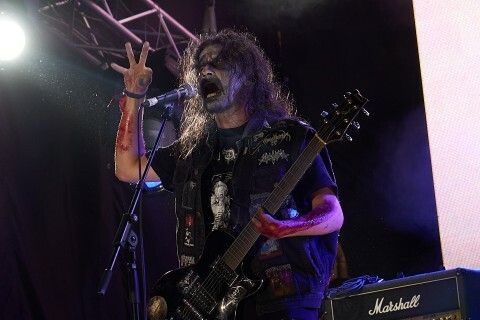 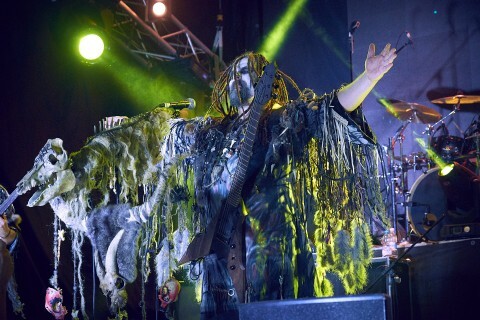 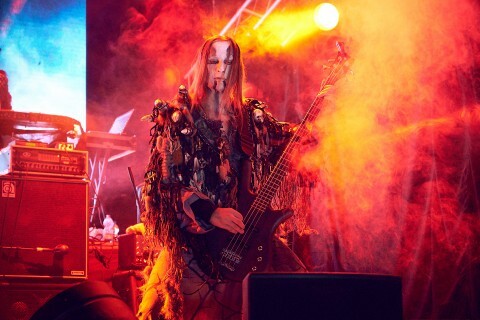 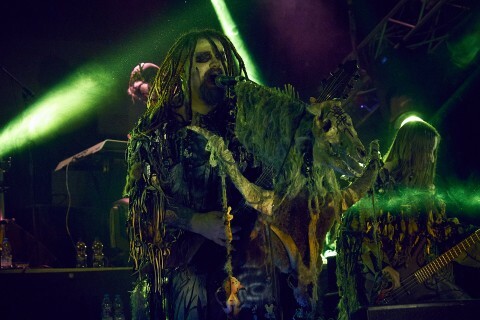 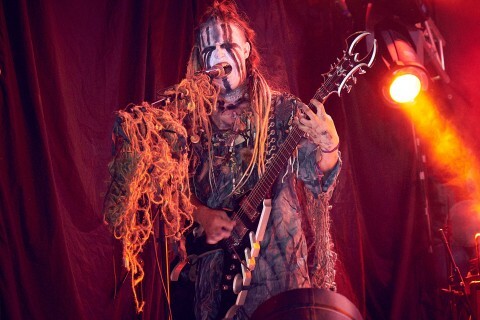 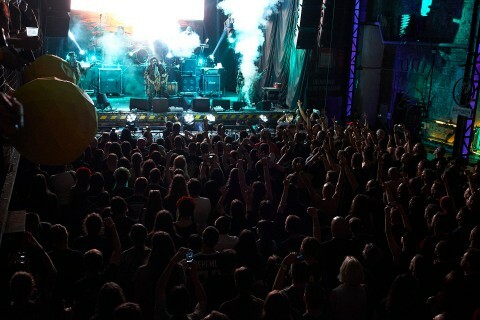 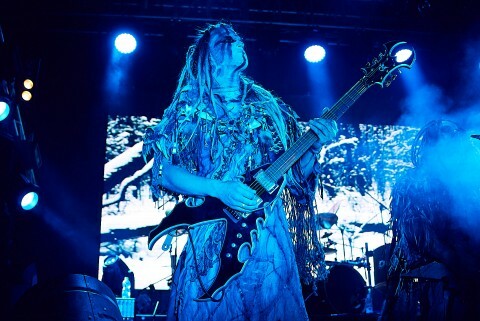 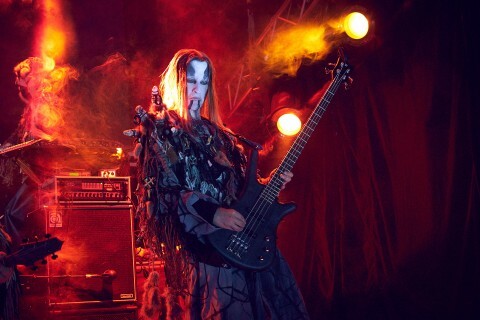 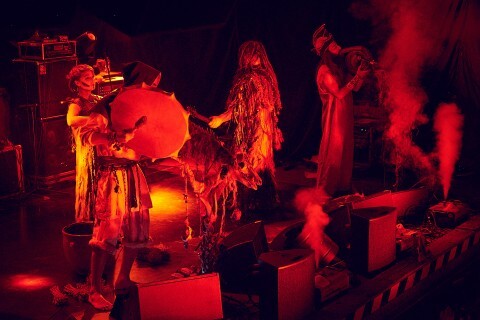 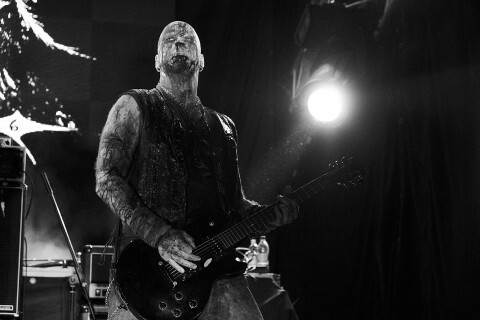 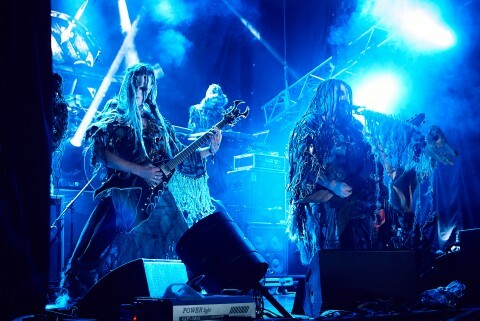 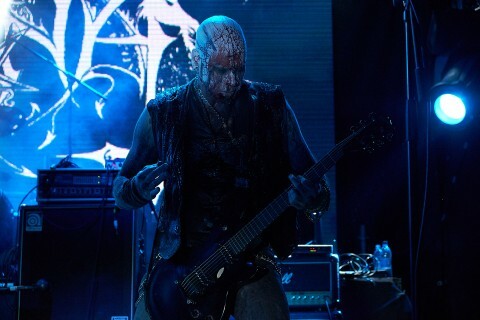 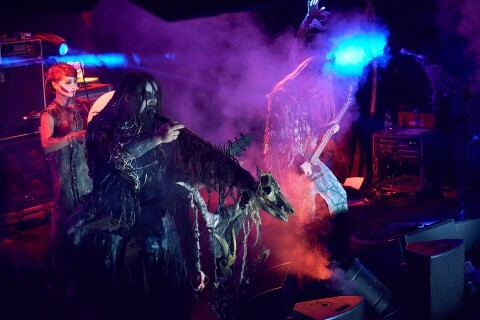 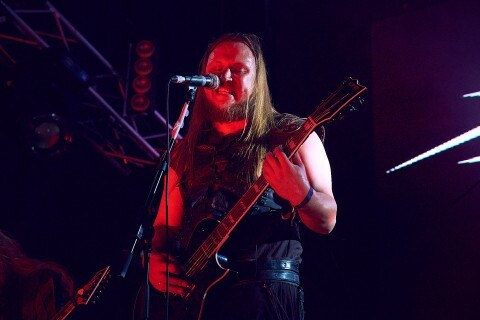 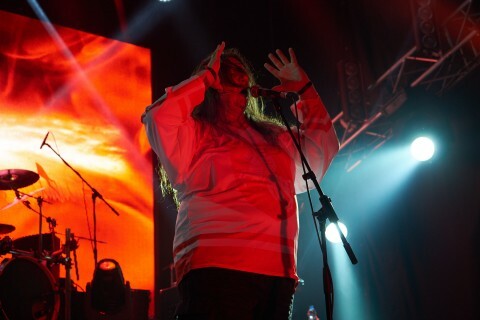 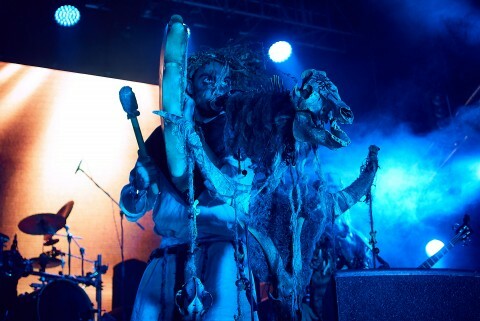 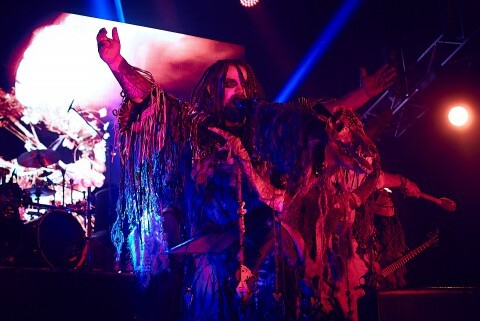 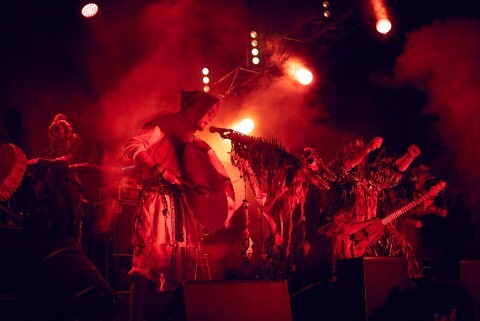 The fest’s program also included the sets of Grift, Mortiis, Nocturnal Depression, Hades Almighty, Helheim and Lord Wind (the last one decided to diversify their show by performing of the Russian folk songs) who played in Ukraine for the first time ever. 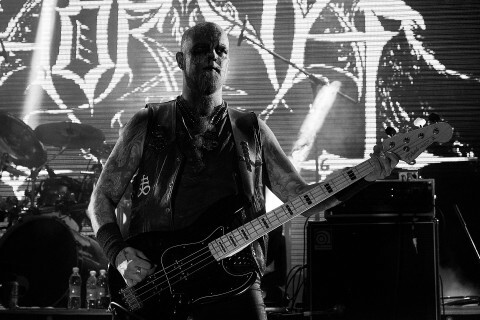 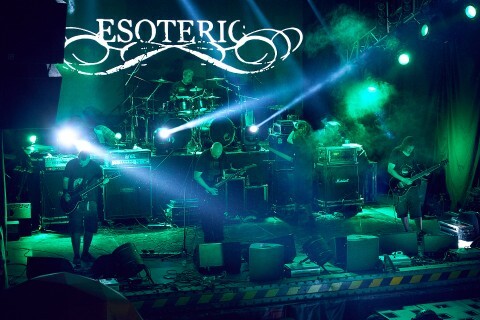 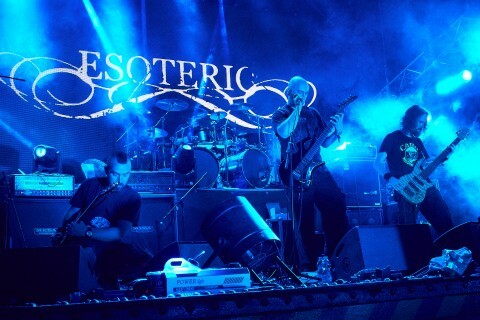 The UK doomsters Esoteric have returned after a 7-year break, as well as very expected here Horna and Forgotten Tomb who have also played in Ukraine before. 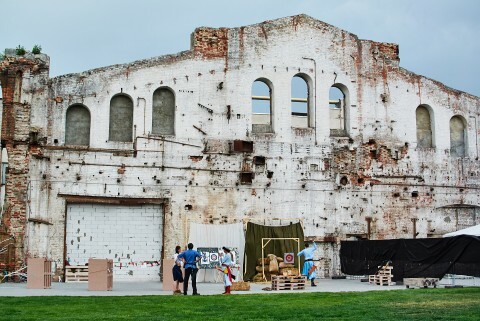 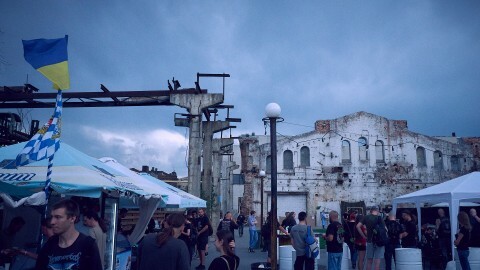 Running forward, I just want to note the awesomeness of the venue, which worked very well on creating an overall atmosphere — the walls of the already inactive plant became an excellent haven for such an underground event. 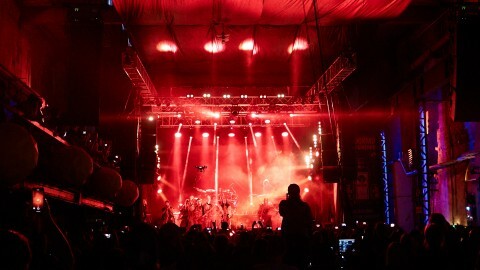 From what I've managed to see in these two days, I would like to highlight a few sets. 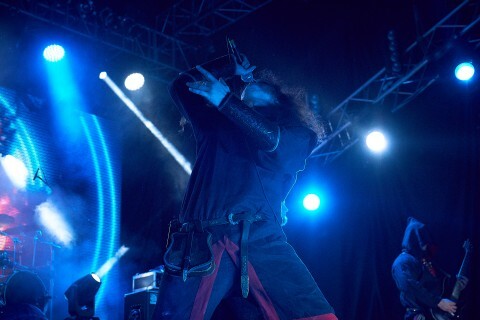 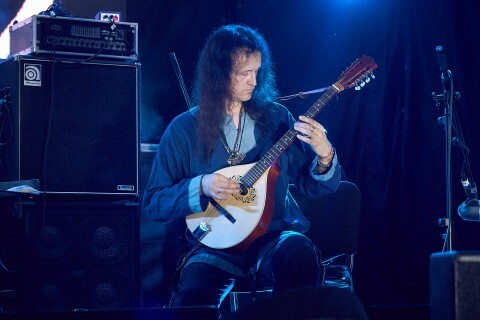 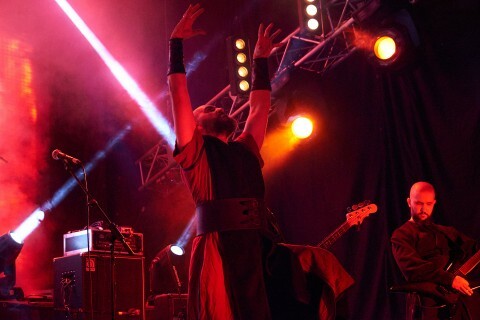 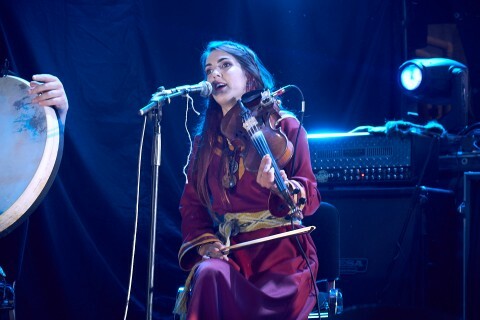 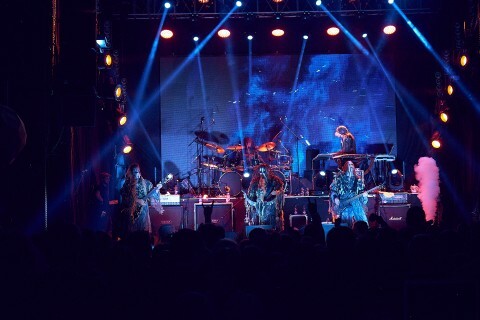 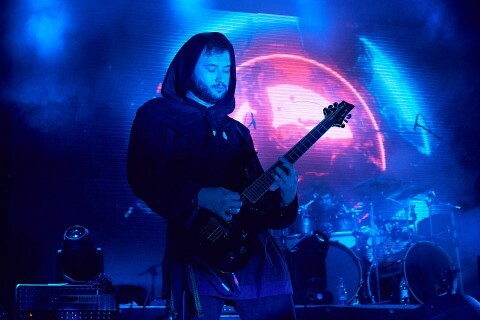 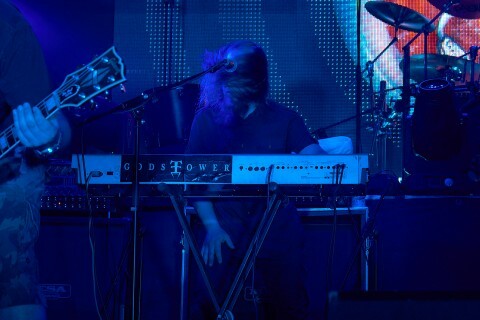 Firstly, the performance of Gods Tower — despite the roughly set up sound, because of which the vocalist was poorly heard, the cult Belarusian band still was able to present a great show, amusing the audience with their classical hits. 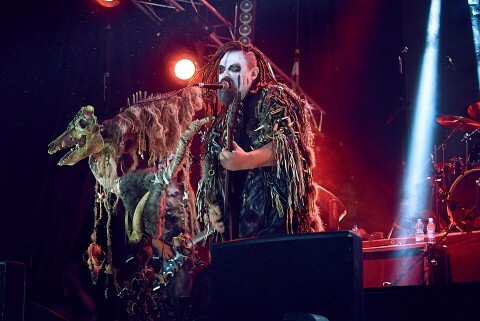 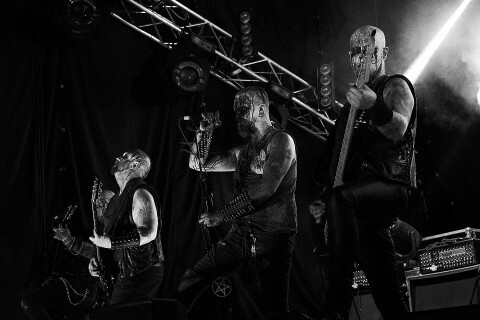 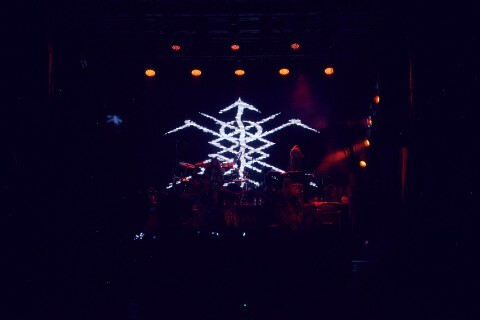 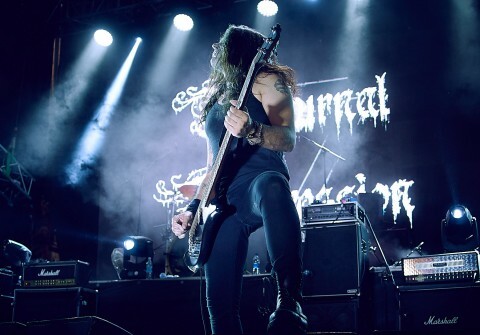 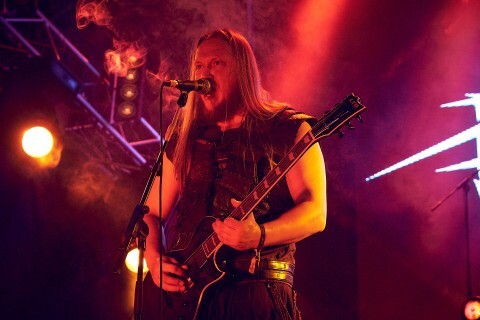 Secondly, the headliners Nokturnal Mortum — for their work on stage images and a great show with a focus on ethnics (judging by the video operators presented at the concert, we should soon expect the release of a new pro-live video of the band). 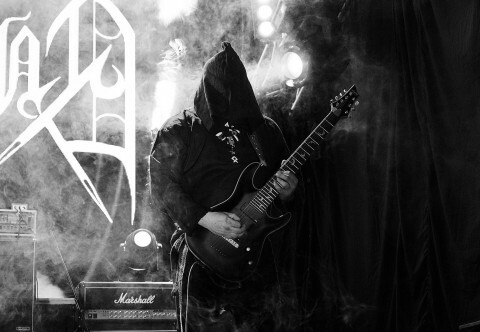 Thirdly, Nocturnal Depression — for dipping into the darkness to the sounds of melodic DSBM. 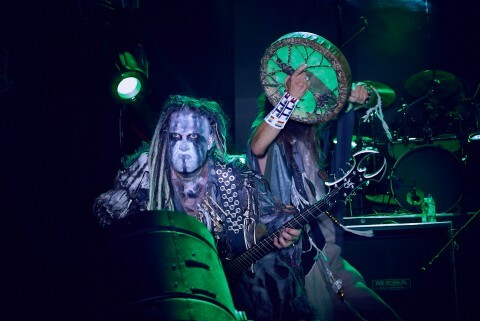 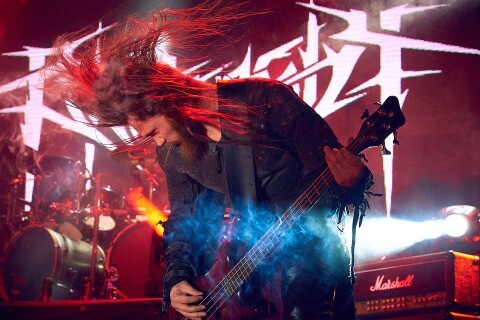 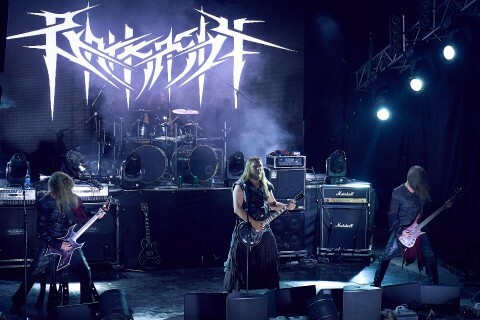 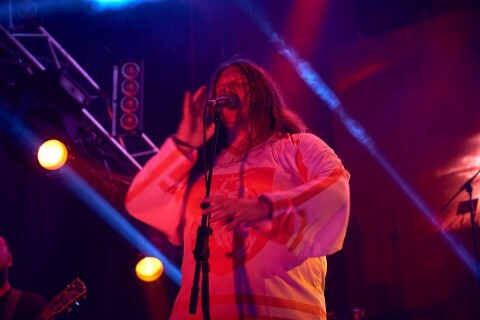 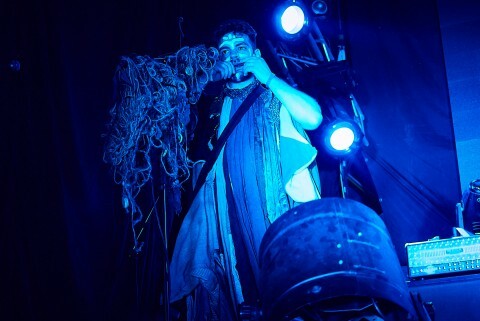 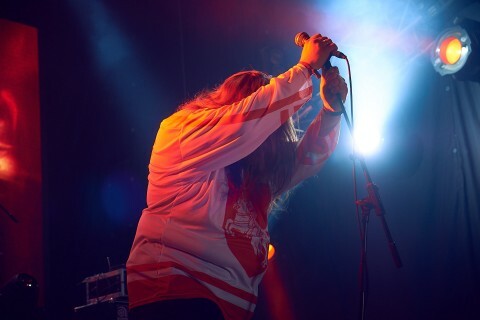 Fourthly, Burshtyn — for the charismatic, dancing frontman and Barkasth — a well-played newly formed band, whose performance, held on June 24, coincided with the release of their debut album "Decaying". 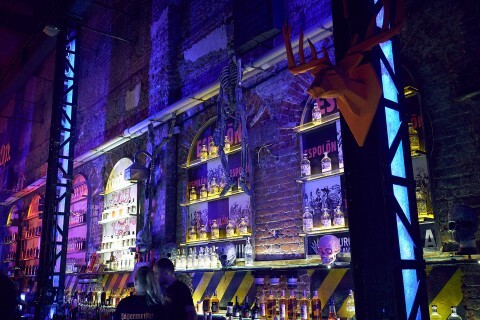 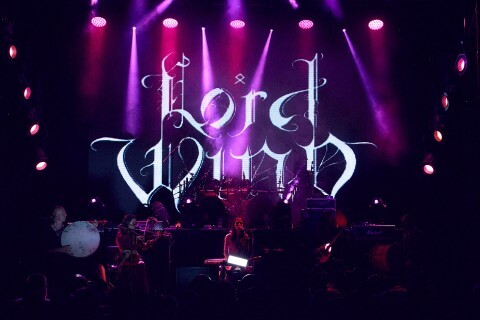 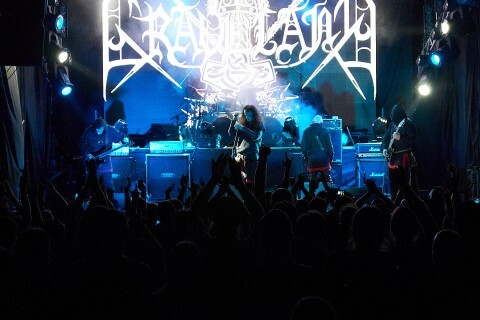 In addition to the musical part, Ragnard Reborn became one of the few such events in Ukraine, fully justified its "festival format". 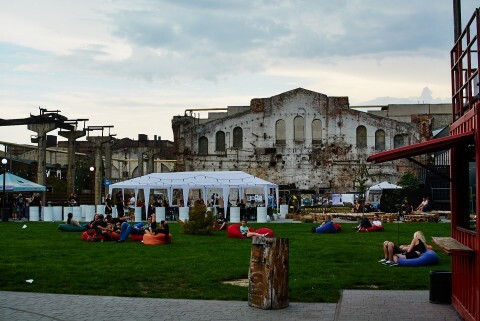 After all, how are most open airs in Europe organized? 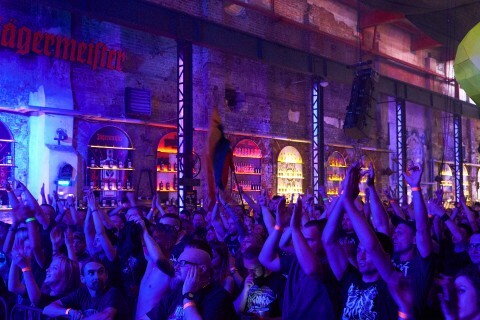 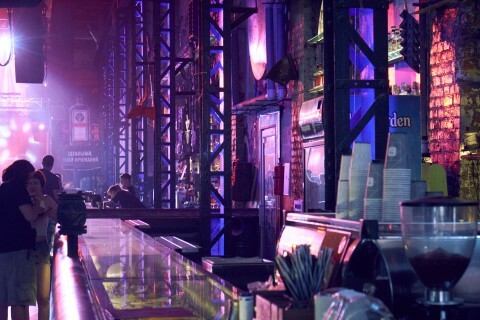 You come here, looking not only for an interesting musical program but also for the rest and entertainment — drinking a beer, eating, taking part in some festival activity — in general, being able to keep yourself busy between the sets of bands, without getting bored. 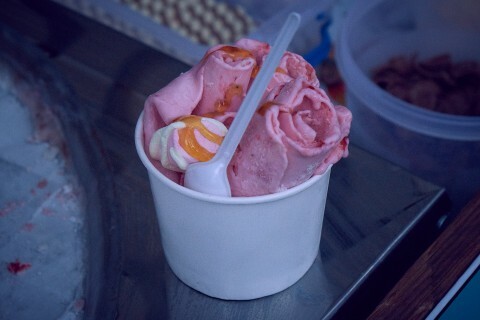 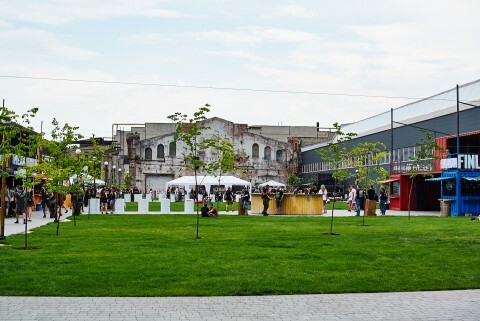 Following the experience of foreign colleagues, the organizers of Ragnard Reborn fully took care of visitors’ leisure time. 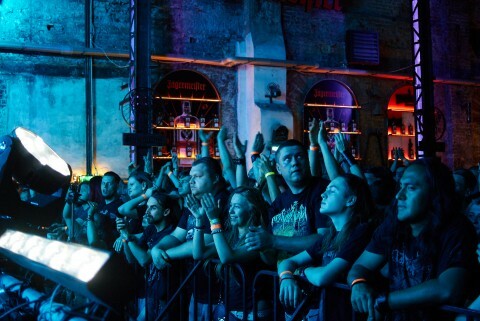 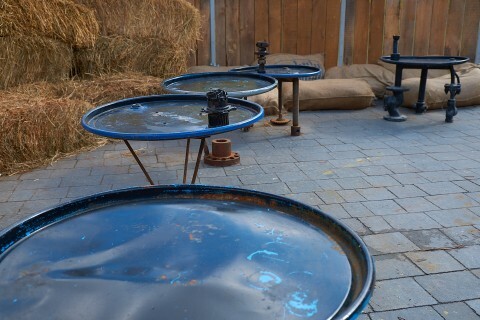 First and foremost, a well-chosen venue, giving an opportunity to do much. 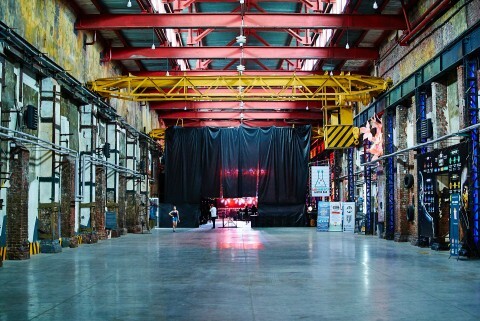 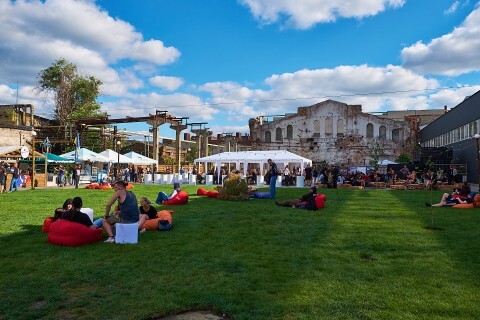 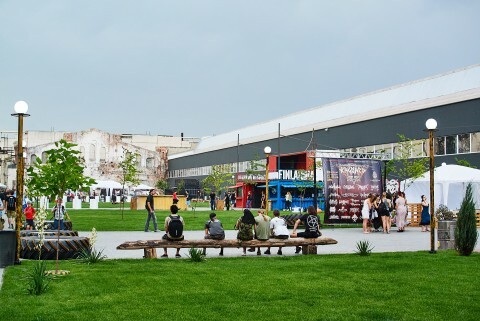 The Kharkiv-based Art Factory Mekhanika regularly hosts various cultural events, so the festival infrastructure was largely prepared, having a spacious covered venue with a stage, bars, an open 2,700 m² area with a small stage, tents with food and drinks (importantly, at reasonable prices), clean restrooms, entertainment (karting, playroom with video games, etc. 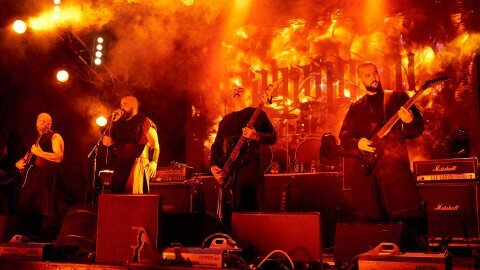 ), and numerous places for the rest. 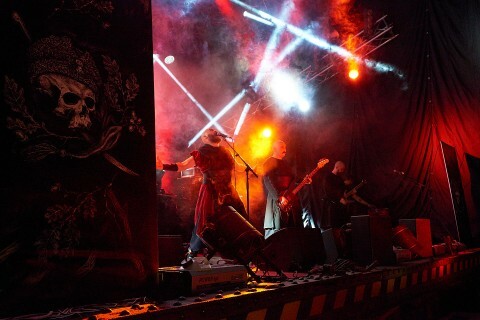 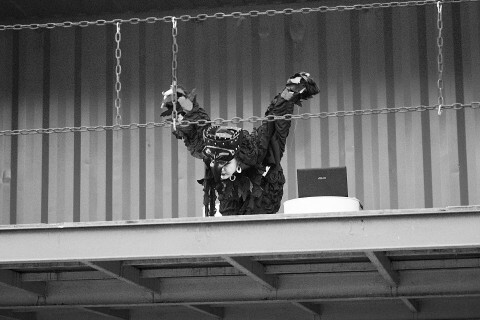 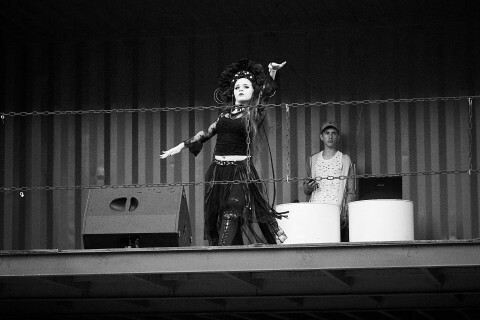 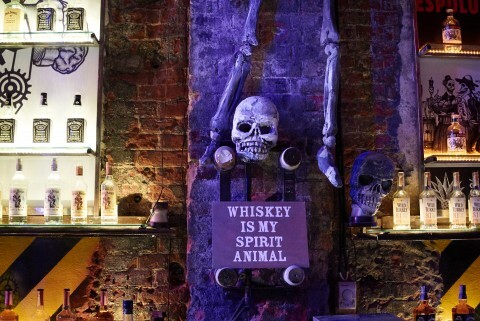 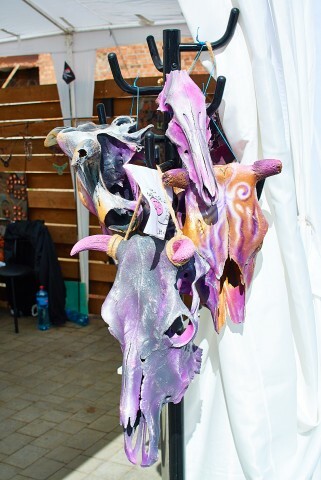 The organizers added a vegetarian food stand, the Braconier restaurant stand (owned by the leader of Nokturnal Mortum), and invited various artists and artisans (who taught master classes), dancers and alternative models, who excited the male half of the festival. 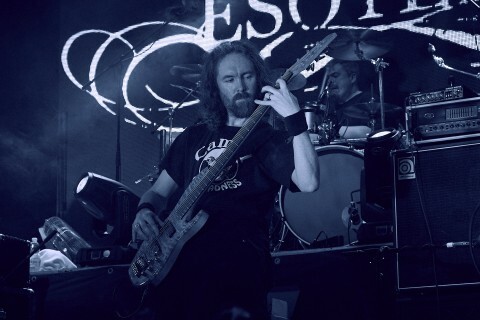 Also, it’s worth mention the exhibition and master class of the German artist Andreas Marshall, the author of covers for many classic albums of such bands as Blind Guardian, HammerFall, In Flames, Kreator, Obituary, Sodom, etc. 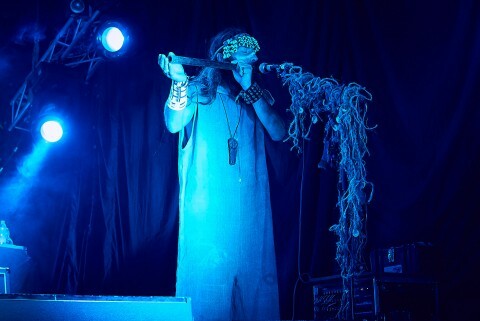 — it was an honor to make small talk with such a venerable creator. 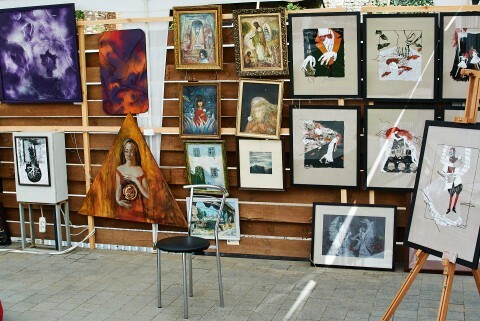 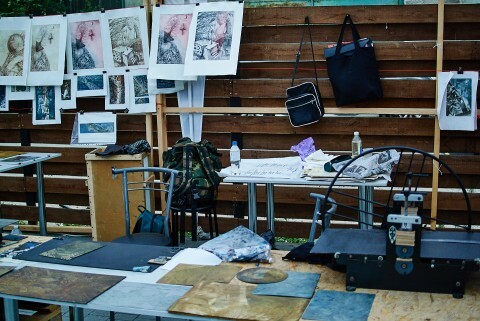 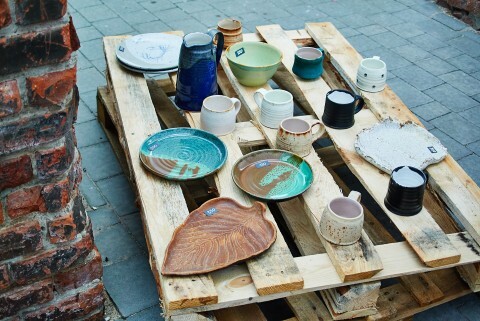 Such reparations have helped to create unceasing joint hangouts of the artists and visitors at the festival. 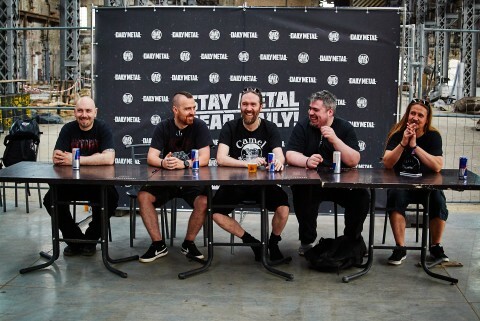 The guests of Ragnard Reborn had the opportunity not only to take photos with their favorite musicians on Meet & Greet but also to have a glass of beer with some of them. 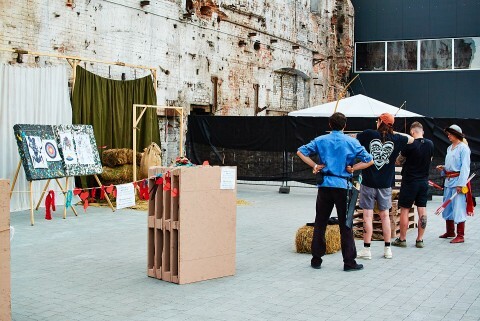 In addition, a first-aid post (often ignored by domestic orgs), a place to store visitors’ belongings and a point with information about the nearest hostel for accommodation. 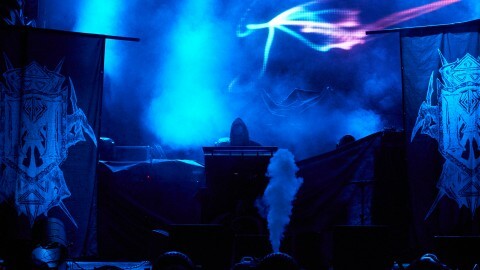 Lack of information about the organizer on the festival’s website. 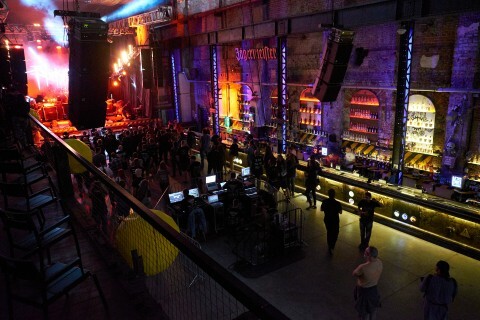 If you’re going to an unfamiliar for you event, besides organized under such a name for the first time (and, if we are talking about foreigners, in a little-known for you country), you should be completely sure of where you are going, what you should expect and who you should contact, if something goes wrong. 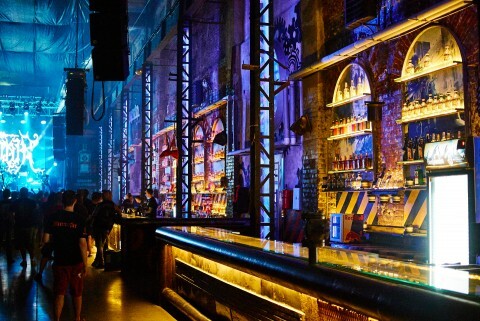 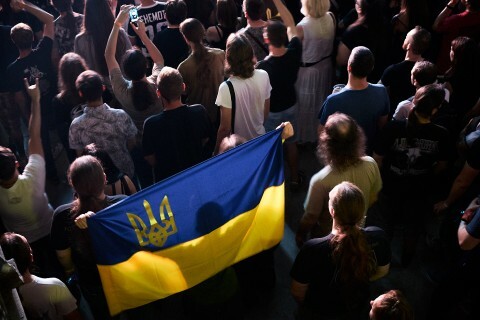 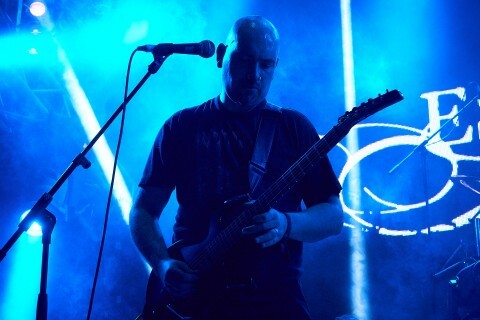 Thanks to the activities of some promoters, sending bands photos of money instead of transferring fees, the reputation of local Ukrainian orgs suffered significantly. 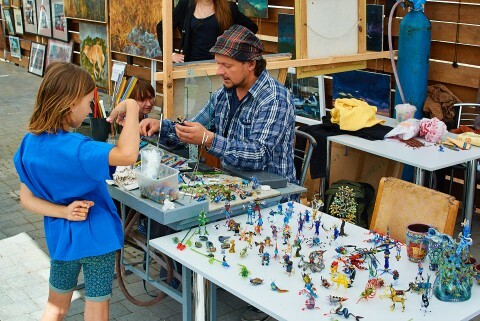 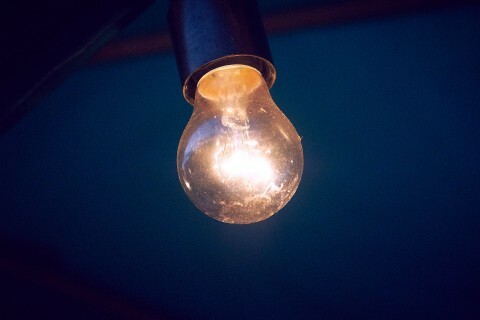 Therefore, the organizer should be as open as possible and post full information about himself in About, Info, Contacts or other sections of the website, for example, in the self-explanatory "Organization & Contacts", but not in the "Partners" section. 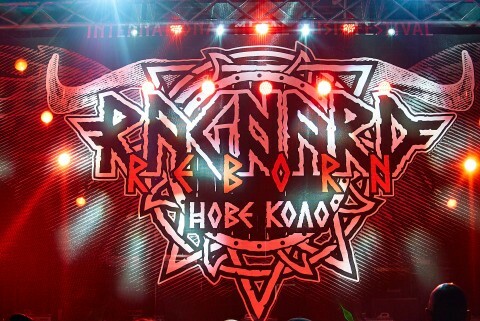 The debut Ragnard Reborn Nove Kolo festival became one of the few events in Ukraine, especially for heavy music, which left such good impressions. 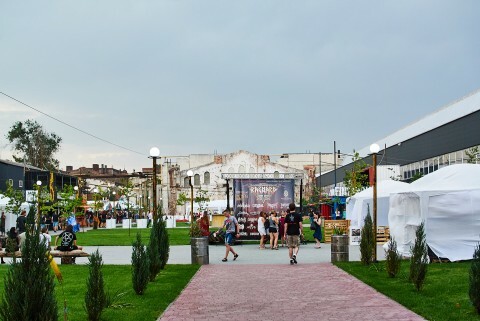 Everything, from communication in social networks to the festival program and the quality of the provided services, demonstrated the sincere interest of the organizers to make a great event for people. 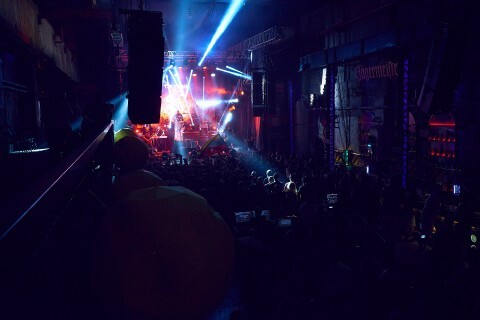 Therefore, I would like to wish the organizing committee only good luck, desires, and opportunities to develop their activities further, so that Kharkiv will become another city on the map with a developed festival culture.